For those wanting to include more veggies in their diet, there are officially no excuses. 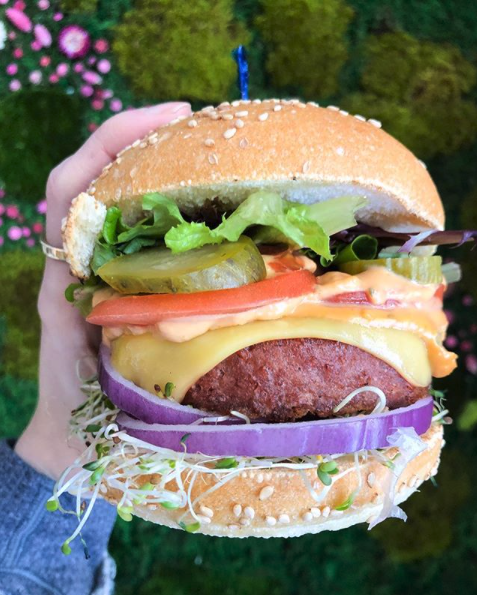 Plant-based restaurants are popping up throughout Canada and we aren’t complaining! 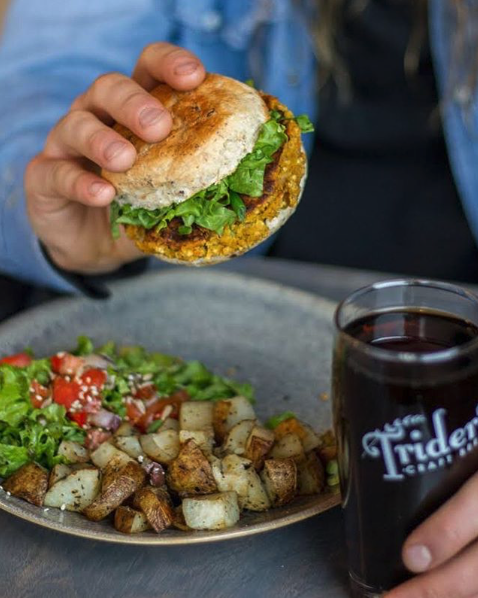 Check out a few of our favourite plant-based spots across Canada. 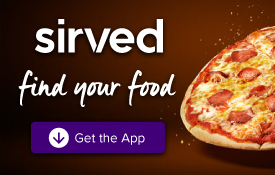 These restaurants will even have Meat-eaters leaving fully satisfied – Don’t believe us? Be adventurous and try for yourself! Their name says it all. Made from scratch with wholesome natural ingredients, delicious plant-based dishes are being freshly created, daily. Fresh’s menu has endless options whether you’re vegetarian, vegan. We can guarantee you’ll find something you like, trust us! View their full menu here. There’s nothing better than leaving a restaurant feeling 100% guilt-free. Boon Burger Cafés menu offers all of the delicious comfort foods that you would expect to find in any local burger joint – but BETTER and overall healthier for you. Bonus: Did we mention they recently just expanded to Hamilton and Oakville? View their full menu here. 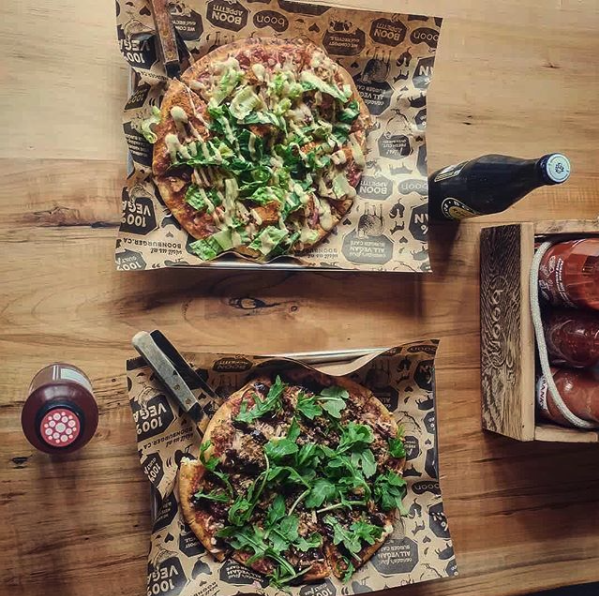 From sandwiches, veggie burgers, to pizza and signature bowls, it’s almost impossible to not like what Heartwood has to offer. Not to mention their “Green Dream” pizza is truly a dream come true, pizza will make eating your greens a lot tastier (and easier!). View their full menu here. Two Words: Pad. Thai. If you don’t know what the hypes all about, we feel sorry for you. 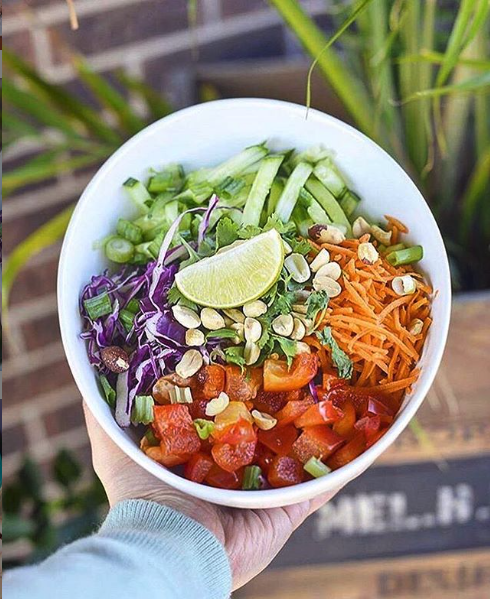 Established in 2012, Carrots n’ Dates has been a true staple in Windsor’s Plant-Based community. They believe that food is an essential sour for health, energy, happiness and well-being – you’ll believe it too after taking your first bite of their Pad Thai dish. View full menu here. Food from France won our hearts!